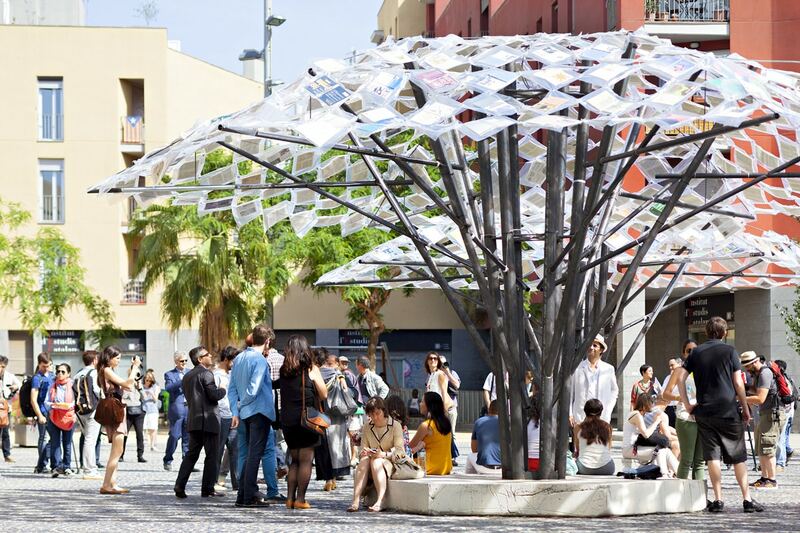 BCN Re.set is a circuit of ephimerous architecture in the streets of Barcelona that will take place from June to September 2014 in enclaves of the city centre. 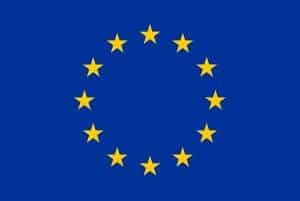 The project is organised by Benedetta Tagliabue (Architect – Fundación Enric Miralles) and Alex Ollé (Scenographer – La Fura del Baus), transforming the public spaces of the city through installations that revolve around the themes of identity, memory, diversity, liberty, democracu and Europe. 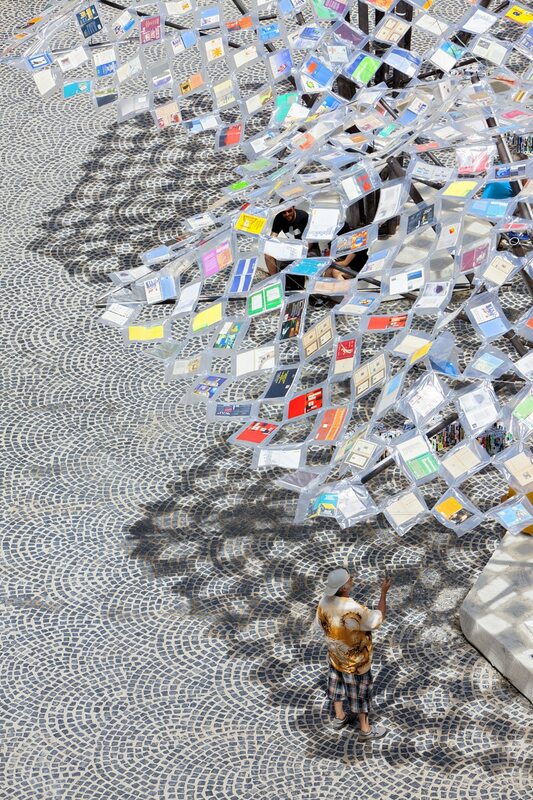 The IaaC & Anupama Kundoo installation, following the concept of FREEDOM, was located in the Plaça de Salvador Seguí. Knowledge provides freedom and progress; and the power of freedom is expressed through reading. 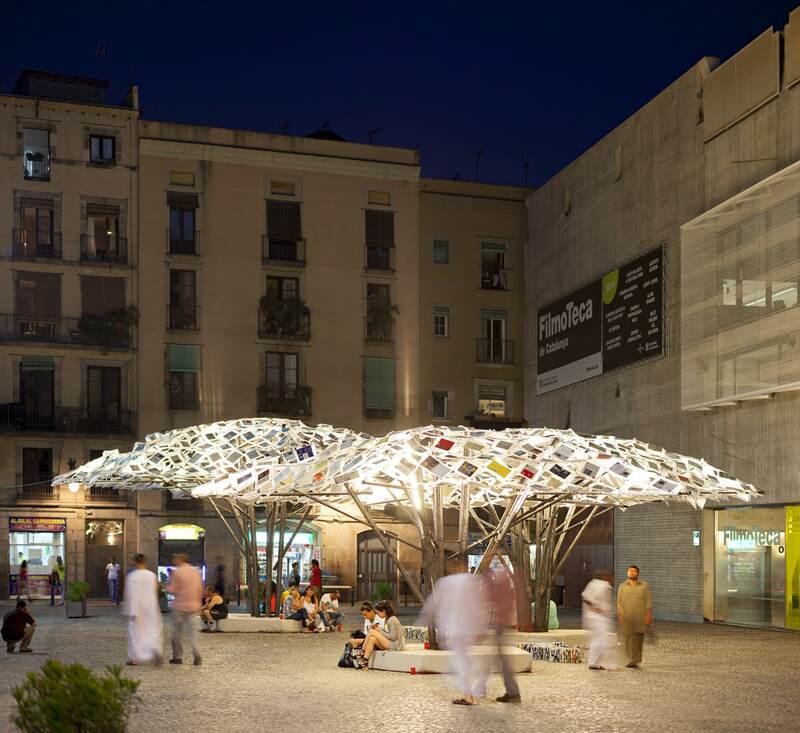 This installation consists of three different trees which uproot the middle of Salvador Segui Square. The trunks and branches are made out of steel, the leaves of books, and the earth made of concrete. 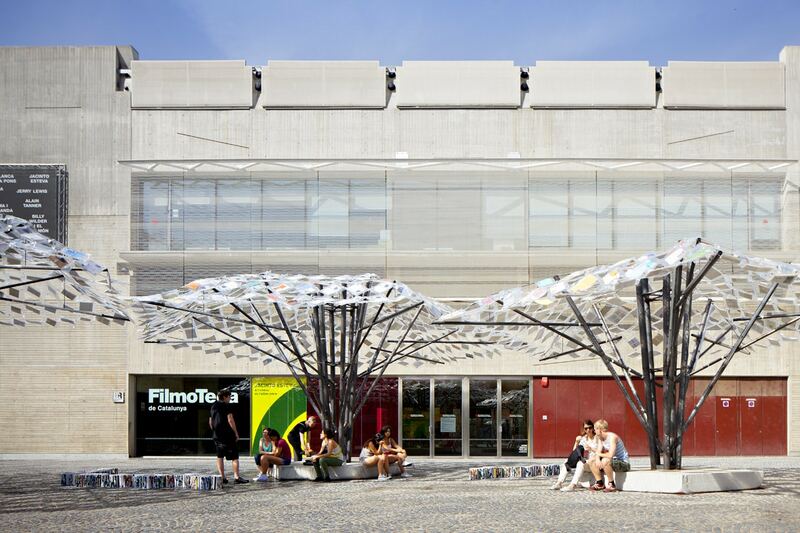 The public can sit beneath the permeable shadows of the trees to chat, read, and enjoy the gentle breeze created by the air passing through the leaves. Photo Credits: © 2014 Javier Callejas Architecture Photography . All rights reserved.